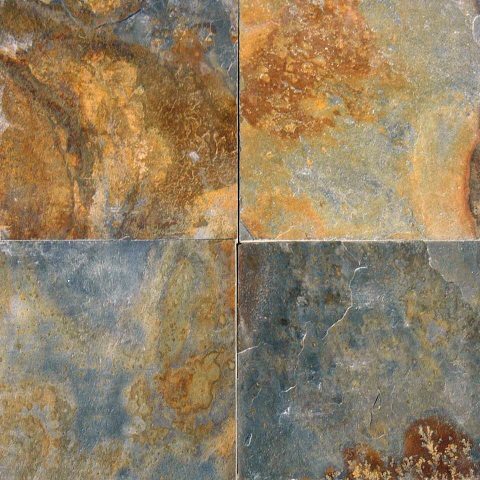 China Multicolor Classic 12x12 Gauged Slate tiles feature a rich mix of grays, golds, browns and hints of blues in this multicolor high variance slate. It is available in various sizes and recommended for interior applications including floors and walls. In areas without freezing temperatures, it can be used in landscaping and outdoor projects. Very happy to deal with wallandtile, used it to remodel my flooring, I would like to recommend them to anyone.